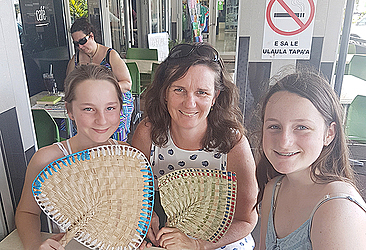 Christine and her daughters were sporting new fans from the market while enjoying a cool drink, taking in the hustle and bustle of Apia during lunchtime. Dear Tourist sits down with family who are having a good time being away from Auckland and its never-ending winter. Christine with daughters Isla and Julie are staying at Return to Paradise resort and find it is just as beautiful as it is in the pictures. “Oh its beautiful out there, it’s just like what you see in the photos with the white sand and the crystal clear water and that beautiful colour - turquoise water and just lying in bed last night listening to it crashing onto the beach, we’re loving that,” Christine said. Isla explained that she and her little sister found the hotel to their liking. The family couldn’t stop saying how hot it was but they were happy to be away from the cold which was one of the reasons why they came. They came to explore more of the Pacific and were ticking off their checklist one island at a time. 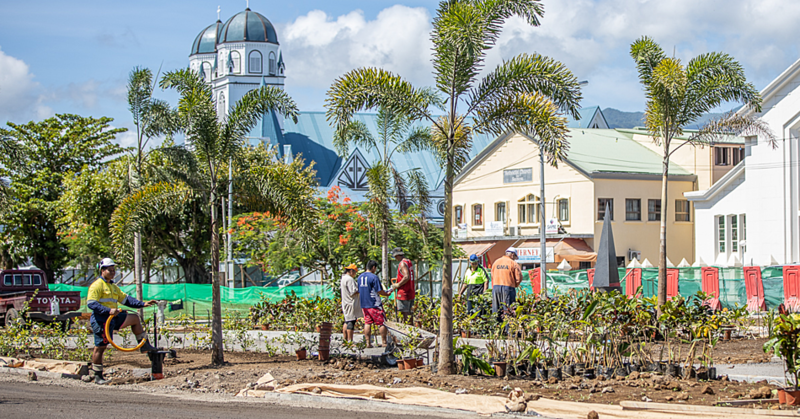 Dear Tourist asked them to share their first impressions of Samoa and their responses were very positive. “It’s really hot and busy. We had to go buy fans from the market because it was so hot,” said Isla. Christine added: “We just wanted to get away from Auckland. We want to explore the Pacific Islands before we go further afield and I’ve done a couple of them and Samoa was on my list of next to do. 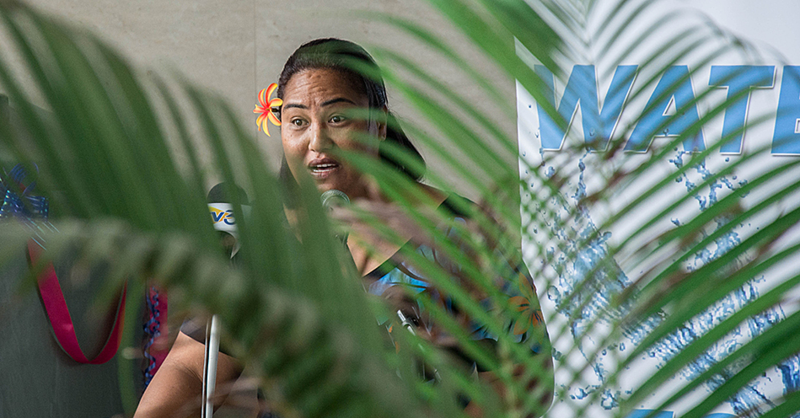 “It’s hotter here than the other islands, we’ve been talking to each other about how when we visited Raro a couple of years ago and we think it’s hotter here than in Rarotonga. Even though its only their first day in Samoa, Christine and her girls agree that its likely that they would return. 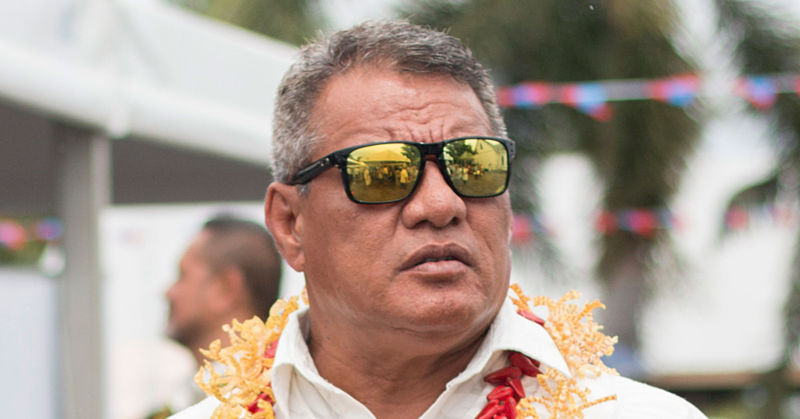 They have been pleasantly surprised by what they have found so far in Samoa and it has resonated with them.